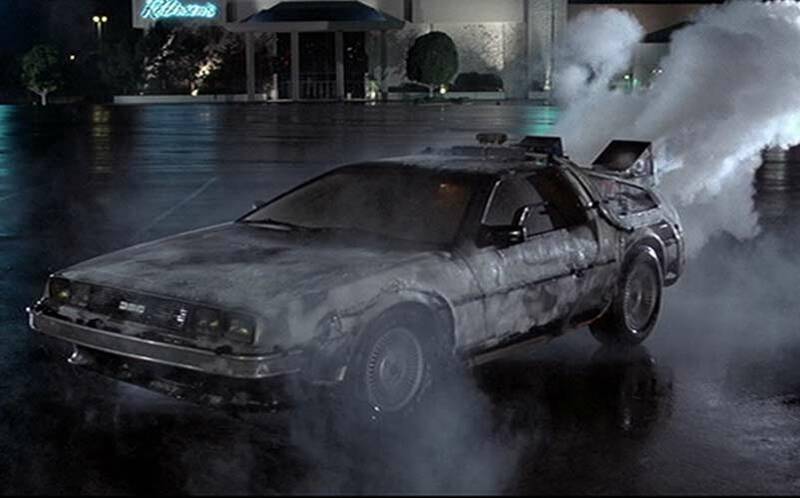 10 Best Cars in Nerdy Movies | Nerd Much? There’s lots of cars in the movie business, but some are more iconic than others. Whether it’s for plot reasons, the cultural significance of the car, or just because they’re badass, some vehicles just stand out. Some of the coolest cars have come from so-called “geeky” genres such as action, science-fiction, or cult classic movies. Sure, there may be more practical methods of transportation, but why would you want practicality, when you can hit 88 miles per hour and go back in time? Here’s our picks for the 10 best cars in nerdy movies, in no particular order. 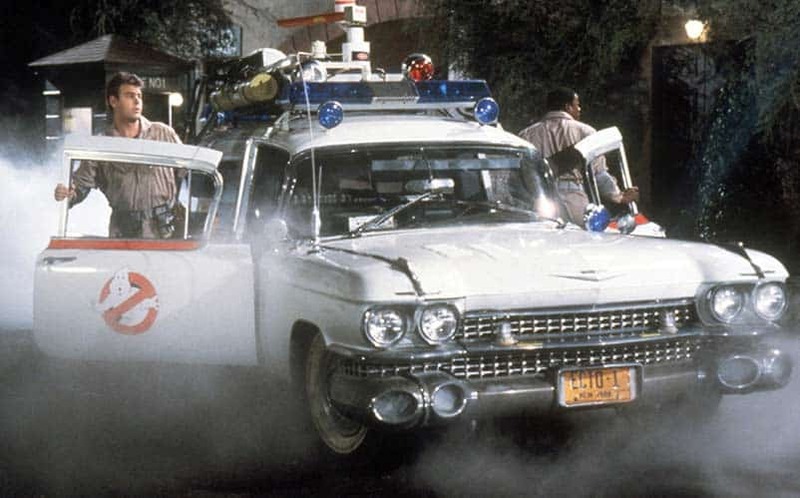 Is there any other car better for ghost hunting? While the Ghostbuster’s Ecto-1 did not have deal with ghosts directly, the massive armory of specter demolishing gear inside it, certainly sufficed. Even though it’s reappearing in the upcoming Ghostbusters film, we decided to settle for the original 1959 version of the car. We don’t recommend trying to race it against any supernatural incarnations of food based mascots. The DeLorean has become synonymous with traveling back in time thanks to the crazy experiments by Doc Brown and driving of Marty McFly. While fiction has produced other, normally safer, methods of going into the past none is more stylish than this car. It also helps that time-traveling is made to look so easy. After all, you just have to hit 88 miles per hour and make sure your DeLorean is outfitted with a flux capacitor. Simple, right? 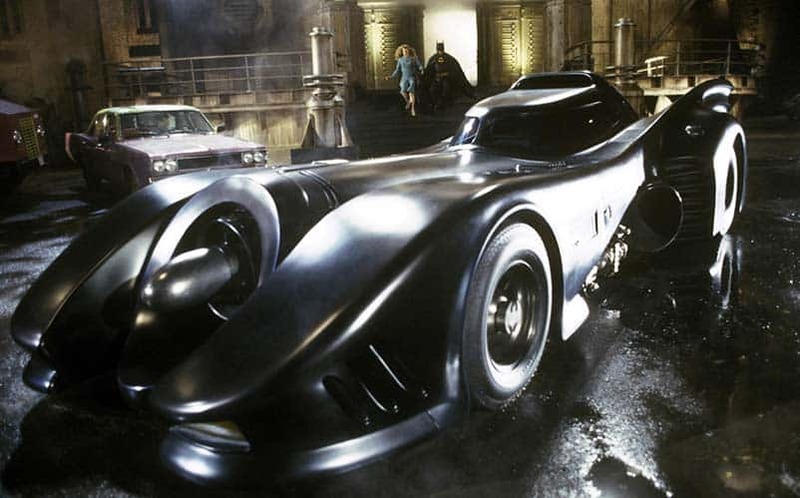 There are a lot of Batmobiles, but our vote is for the one appearing in the 1989 Tim Burton version of the film, Batman. Sure, there are more modern versions of the Dark Knight’s car, but none feel as ripped right out of the classic comics. Clearly inspired by the Silver Age variation, this devastating car can causes some serious havoc. It also has a grapple system and giant thrusters, because why wouldn’t it? Chasing Joker and Penguin down is not easy. No superhero car is more iconic. None look better in motion than the Batmobile. Well, if you are gonna cut class you might as well go all out with your car of choice. 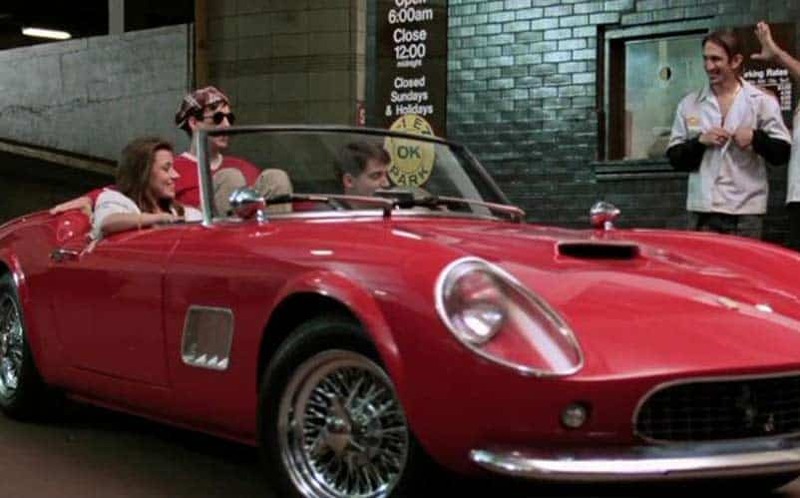 This 1961 Ferrari may not be the most instantly recognizable vehicle on this list, but it is synonymous with one of the most beloved comedies of all time. It also helps that it’s basically the physical embodiment of Ferris’ entire ideology for the movie. Just make sure you actually lock the garage if you own one. We cannot think of any car we would rather belt out Queen Anthems in. Much like the 1961 Ferrari in Ferris Bueller, this one may not be easily recognized by everyone. 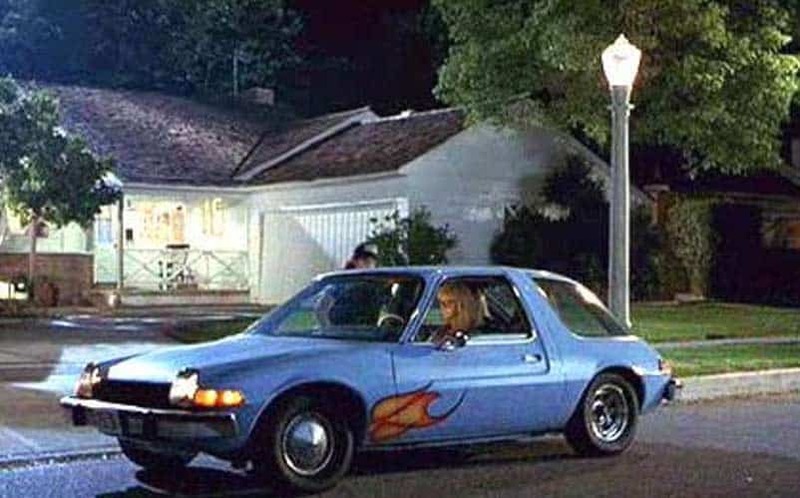 However, this scene has cemented the 1976 Pacer into rock glory. The Mirth Mobile is certainly not the most glamorous or stylish car on this list, but it must have excellent suspension. How else could it support such radical head banging? Plus it has awesome flames on the sides. Before it was super cliche to do so. Shifting gears, (haha get it!) 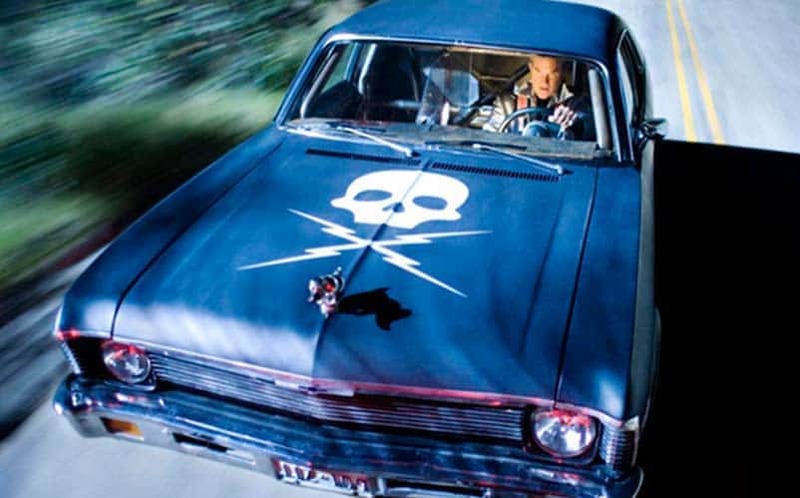 Quentin Tarantino’s Grindhouse feature, Death Proof, sees one of the most terrifying cars ever put to screen. Commanded by Kurt Russel’s Stuntman Mike, this Dodge Charger makes up most of the film’s second and third acts. Not only can it dole out some serious punishment to other drivers, but is equipped with a full roll cage. Just in case you feel like some automotive combat to compliment your relaxing Sunday morning drive. Out of every car on this list, The Bluesmobile may actually have the highest body count in terms of other cars destroyed. From either Elwood’s underappreciated driving abilities or the sheer power of funk itself, this car has evaded more cop cars than we can count. 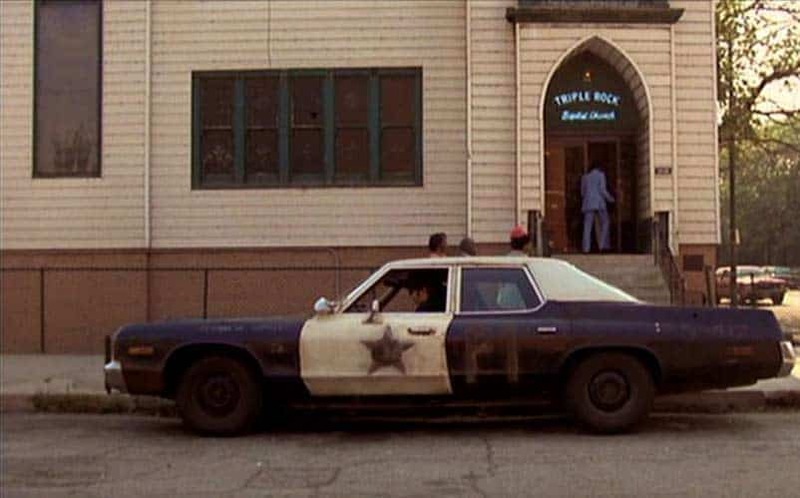 The Bluesmobile is also fantastic for running Illinois Nazi’s off the road, just in case you ever find yourself in such a situation. 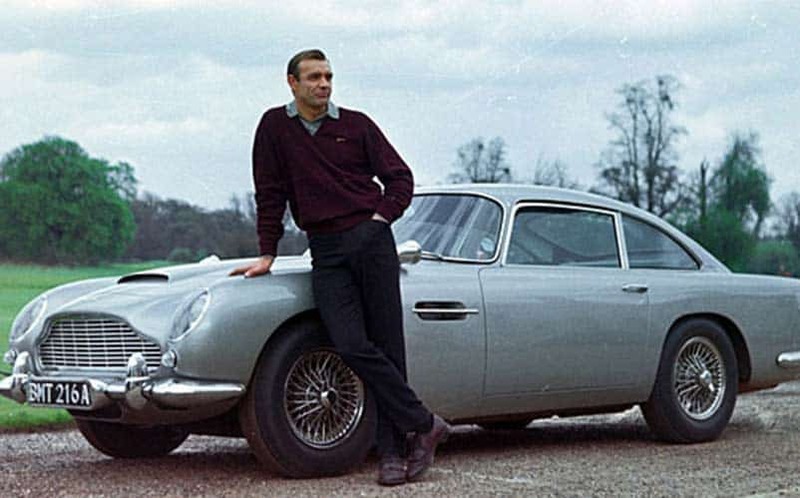 There have been many cars throughout the James Bond franchise, but not a single one is as iconic or representative of the spy genre than the Aston Martin. This is THE James Bond car, outfitted with a plethora of gadgets such as smokes, oil, and duel machine guns. Not only is it handy in a car chase, but the sleek design mimics the entire mantra of James Bond himself. It’s cool and devilishly dangerous. Just don’t let Q know what happened to it. Say what you will about the Transformers series — and trust us there’s a lot to say — the choices for the various vehicles was impressive. While we were going to give it to Optimus Prime’s big rig, that felt like cheating a bit (since it’s not in fact, a car). Bumblebee was an easy choice given he was basically the mascot for these movies and his constantly upgraded Camero frame always brought something new to his design. 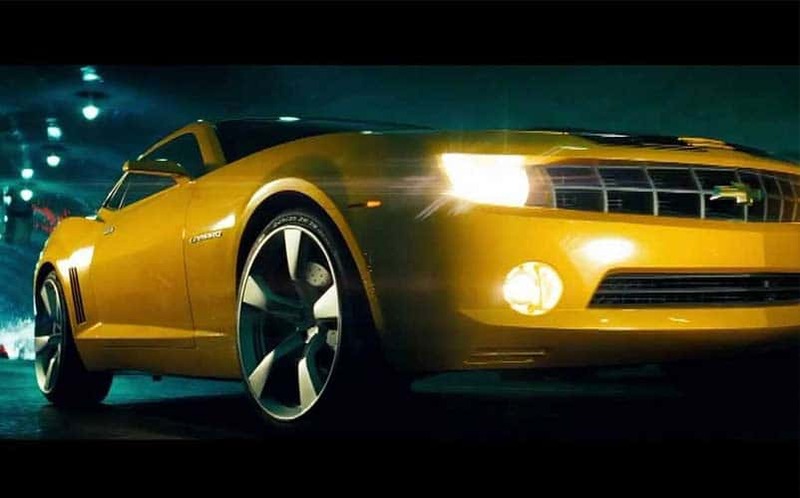 Even though the character wasn’t center stage all the time, it did inspire everyone to go out and buy a Camero. The yellow color also helped define Bumblebee among the chaotic battles. 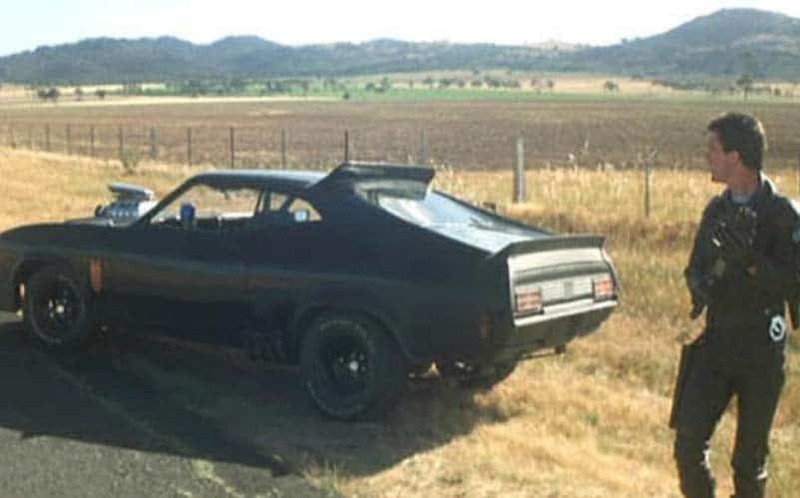 Part of me wanted to give this to Furiosa’s War Rig, but the V8 Interceptor is still the most iconic car in Mad Max. Despite this wasteland surviving car being literally destroyed in 2 out of the 3 movies it has appeared in, there is no doubt how awesome Max’s ride is. The roar of the engine screams across the deserts of Australia leaving all would be War Boys in the dust. If you desire to enter the gates of Vahalla and be “Witnessed” the V8 Interceptor is your car of choice.